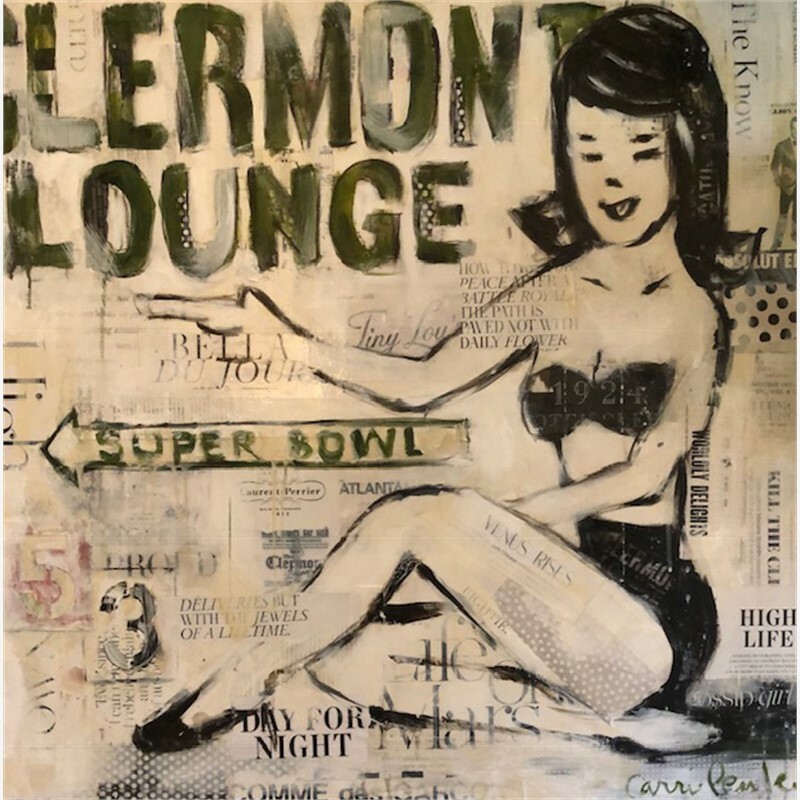 Born in a small town in Georgia, contemporary artist Carrie Penley is an American artist utilizing different forms of media to create unique works of art through neutral color, expressive brush stroke, contrast and often collage material most often of wildlife. She received a Bachelor of Arts degree from the University of Georgia in 1995. 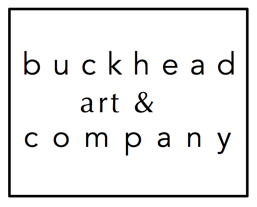 Following university, she lived in Atlanta as an interior designer working on local and national design projects under the tutelage of Dan Carithers and Dotty Travis. This experience proved instrumental in her creative and design aesthetic development and she continues to draw on her experiences from those important formulative years. A self taught artist, Carrie painted privately for 13 years while working in the design field and raising three children. In 2012, she established a full time studio and began showing her work publicly. Since, her work has been acquired for private and commercial collections in cities such as Atlanta, New York, Austin, Dallas, Telluride and Park City. 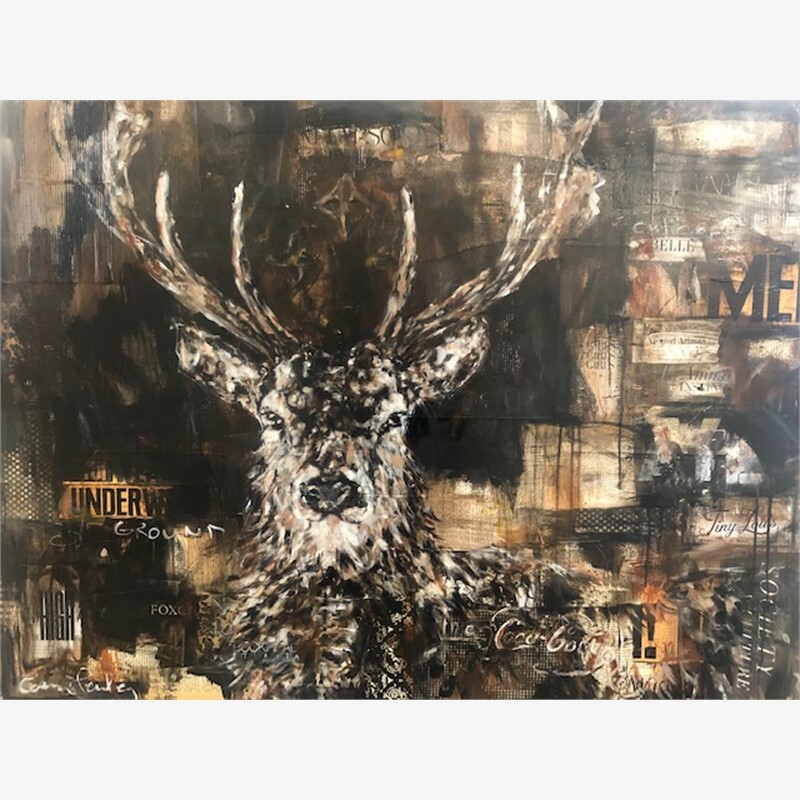 Born in a small town in Georgia, contemporary artist Carrie Penley is an American artist utilizing different forms of media to create unique works of art through neutral color, expressive brush stroke, contrast and often collage material most often of wildlife. She received a Bachelor of Arts degree from the University of Georgia in 1995. Following university, she lived in Atlanta as an interior designer working on local and national design projects under the tutelage of Dan Carithers and Dotty Travis. This experience proved instrumental in her creative and design aesthetic development and she continues to draw on her experiences from those important formulative years. A self taught artist, Carrie painted privately for 13 years while working in the design field and raising three children. In 2012, she established a full time studio and began showing her work publicly. Since, her work has been acquired for private and commercial collections in cities such as Atlanta, New York, Austin, Dallas, Telluride and Park City.